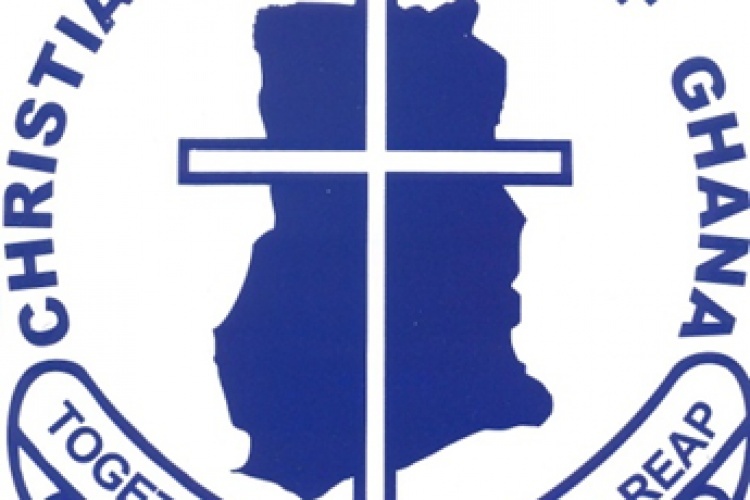 The Christian Council of Ghana (CCG) wants the government to consider piloting the double-intake system before a full implementation in the 400 selected secondary schools. According, the CCG believes implementing the programme on a large scale in September this year will be fraught with challenges. Speaking at the 2018 Synod of the Global Evangelical Church in Accra, General Secretary Cyril Fayose said piloting the project, in the beginning, will be ideal. “The council would have wished that the programme or the project would have been piloted first before a full-blown implementation. We admonish the politic to be objectivity in such matters of National Interest. Our decision should move towards national interest and future of the Ghanaian youth,” he said. Former President Mahama has also asked Akufo-Addo government to consult widely before a full implementation of double-intake policy. .